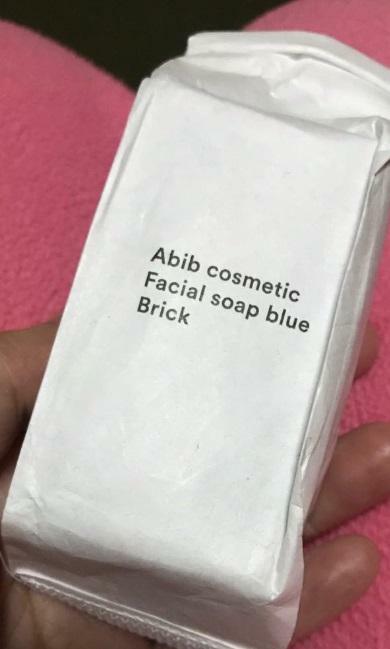 Radiant your Skin Care with the [Abib] Facial Soap Brick 100g! we aim to provide you best korean products to take good care of your skin, including Cosmetics, Skincare, Face wash. Hydra Face wash online. A "clean answer" for you. Choose a natural cleanser that is right for you. 1. 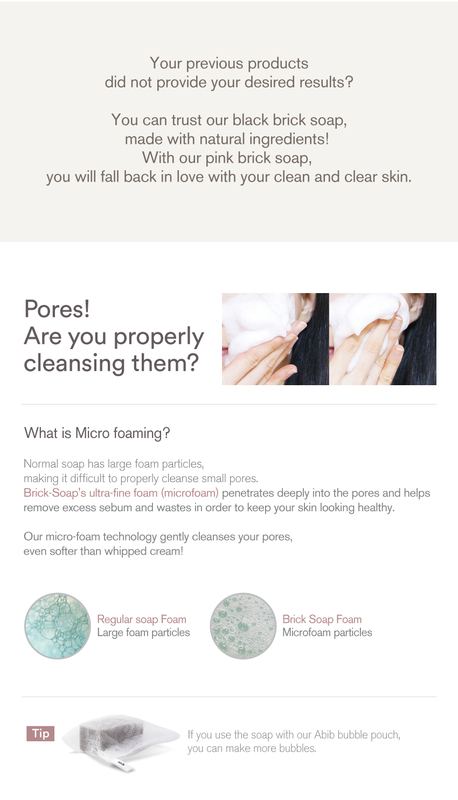 Open the pores by wetting the face with warm water before using the soap. 2. 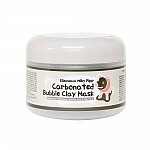 Make soft and plenty of bubbles using subacidity soap and apply it on the face as you massage it. 3. Wash off the soap using warm water. Does this come with the pouch for foaming the soap? 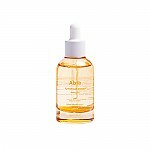 kat…@yahoo.com It is very hydrating so far, and has not caused any breakouts. 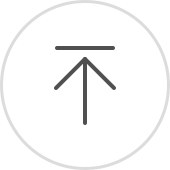 I will continue using.